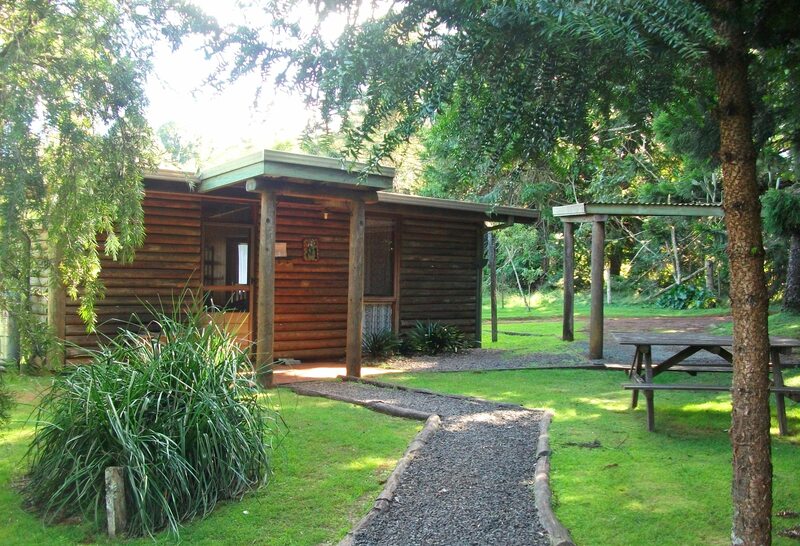 Rice’s Log Cabins provide unique log cabin accommodation right in the heart of the spectacular Bunya Mountains in Queensland, Australia. The Bunya Mountains National Park is one of the few national parks in Australia you can drive through. It is located just 2 hours north west of Brisbane and was created during the Jurassic era. Today the national park and the Bunya Mountains are one of the very few places left on earth that hold much the same landscapes and ancient vegetation that the dinosaurs saw. Rice’s Log Cabins are surrounded by this deep, primitive rainforest. The cabins are just a few minutes walk from the heart of everything. Yet they are totally secluded from noise and activity so you can appreciate all the tranquillity that the Bunya Mountains has to offer. 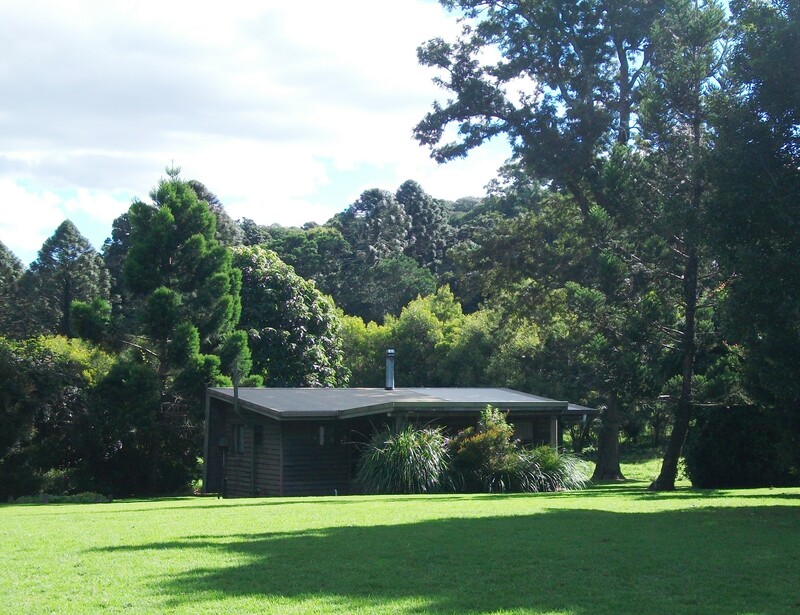 Please see our holiday accomodation and our current rates, what other guests have said about Rice’s Log Cabins, information about how to get to the Bunya Mountains. You can also find some additional information on some of the other great activities you can see and do in the surrounding South Burnett if you plan to stay in the Bunya Mountains for several days. For bookings or questions contact us today!